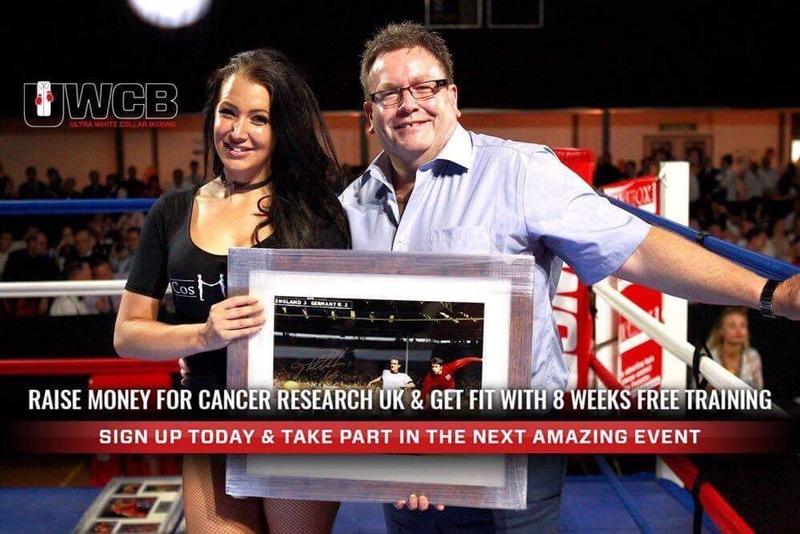 UWCB is a unique opportunity for people with no boxing background to experience the wonderful world of boxing, in a safe and enjoyable environment, raise money for Cancer Research UK and Get In Great shape! We made the largest donation of the night for this fantastic fundraising event. Find out about UWCB.